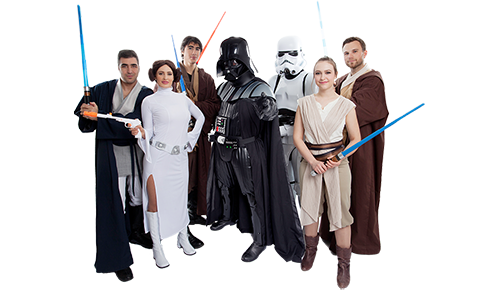 Combining inspiration from film, tv and our imagination, we've created incredible Intergalactic Entertainment to bring you our exclusively trademarked Star Warrior parties, character appearances and events. Female Superheroes are great role models and their stories are a wonderful way to inspire in children, especially girls, self-confidence, good values and steadfast resilience towards achieving goals, regardless of the obstacles faced. Book our fearless Superheroines for a Super dose of Girl Power! Let’s face it - there’s a big kid in all of us and all that’s needed is a nudge to rekindle the spark. 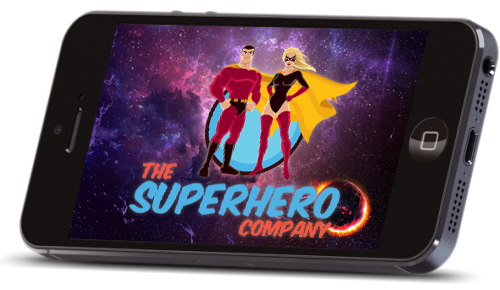 Superhero and Star Warrior meet and greet appearances at corporate events offer the perfect opportunity to supercharge your event! Let us bring Magic to your Event! Whether it’s planning a birthday celebration for your child or creating excitement at a corporate event, you can rely on our team of Superheroes And Star Warriors to bring that element of surprise and pure joy creating memories that last a lifetime. Sit back, relax and let us handle the entertainment. We promise you a memorable event that will be talked about long after it is over! 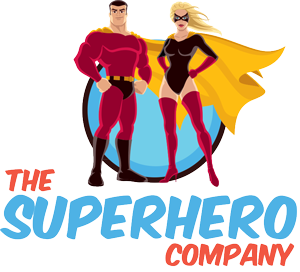 At The Superhero Company we are immensely passionate about entertaining our audiences, be they children or young-at-heart adults. 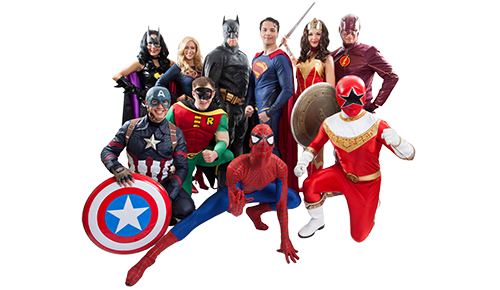 Voted the #1 Superhero Party company in Canada, we specialize in birthday parties, corporate appearances, meet and greets, and specially themed events around Superhero and Star Warrior characters. You can rely on our team of Superheroes and Star Warriors to bring that element of surprise and pure joy to create memories that last a life time. 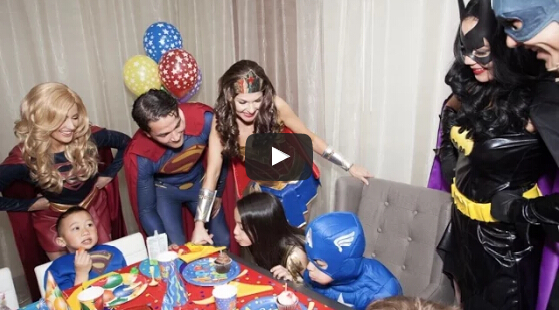 We're passionate about creating award-winning Superhero Parties. If you are ready to host a fun-filled kid’s birthday party or any other memorable event, all you need to do is send in your request by filling the Booking Form and we will take care of the rest. We strongly believe that our single minded focus on providing the top quality children’s entertainment coupled with the professional experience of our team, sets us apart from the pack and offers you an unparalleled experience. This approach has won us the “Best Children’s Parties” – Mommy Connections Canada Award, ‘Best Parties for Boys’ by the Hamilton Spectator and ‘Best Parties for Boys’ City Parent awards for the last consecutive five years! Whether it’s planning a birthday celebration for your child or setting the mood for fun and frolic at a corporate event, you can rely on our team of Superheroes and Star Warriors to bring that element of surprise and pure joy to create memories that last a lifetime.